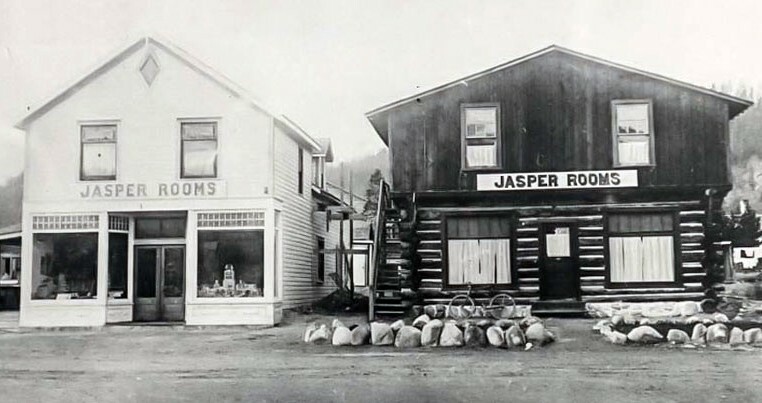 Whether you’re a history buff or just a curious onlooker, the Jasper Yellowhead Museum and Archives in Jasper, Alberta will provide hours of fascination, excitement, and learning. Started by the Jasper-Yellowhead Historical Society in 1977, itself a group with a history spanning back to 1963, the Jasper Yellowhead Museum and Archives are a treasure trove of various displays and artifacts containing almost 200 years of Canadian heritage in its collections and reflecting the natural and human history of the Jasper National Park area. The permanent Historical Gallery, renamed the Fred Kofin Historical Gallery in 2010, in honor of the longest serving Jasper-Yellowhead Historical Society Treasurer, holds exhibits on the fur trade, the railroad, and the early exploration and development of tourism in Jasper National Park. See artifacts from Jasper’s fur trade days, vintage musket balls, remnants of the Pocahontas coalmine, an historical ice axe from Mt. Alberta, and an interpretive exhibit focusing on the history and heritage of Jasper’s native people. The Showcase gallery at the Jasper Yellowhead Museum and Archives is always worth a look, as its displays are ever-changing throughout the year. Exhibits such as “Outfitters and Guides of the Glittering Mountains,” “Bears in the Alley,” and “David Thompson 200 Years Later” have been in this spot along with arts and crafts by local artisans and photographers, traveling historical exhibits, and special installations, such as the popular and seasonal Festival of Trees. Thousands of more artifacts are held in collection storage, including wooden shovels dated to 1911 and used on the Skyline Trail and woolen bathing suits worn at Miette Hot Springs. The Jasper Yellowhead Museum and Archives collection continually grow with donations of new artifacts arriving on a regular basis. Stop in and check it out – you never know what you’ll see! Posted in Jasper Alberta Things to Do | Comments Off on Visit the Jasper Yellowhead Museum and Archives! Jasper Dark Sky Festival 2013 – Look Up! The Jasper Dark Sky Festival may sound a little odd at first but, unless you live in an area similar to ours, you may not realize that there’s a lot more to be seen in the night sky beyond the reflected glow of your city. In Jasper, when you look up at night, you see something amazing: a stunning forest of stars. Jasper is the world’s largest, accessible dark-sky preserve, in fact. And what, exactly, is a dark-sky preserve? A dark-sky preserve is an area that is free and *kept* free of artificial light pollution – that hazy glow which pervades the night sky of most inhabited areas and makes astronomy and even simple star-gazing difficult if not down-right impossible. Now, some might take our incredible night skies for granted but we know that what we’ve got is rare and becoming rarer, so we celebrate it all month long in October and cap it all off near the end of the month with the Jasper Dark Sky Festival! Jay Ingram, of Discovery Channel’s Daily Planet will be here, along with David Levy, one of the most successful comet discoverers in history! Science journalist, and children’s author Peter McMahon will also be on hand, as well as renowned night sky photographer Yuichi Takasaka, and a host of other astronomical luminaries. 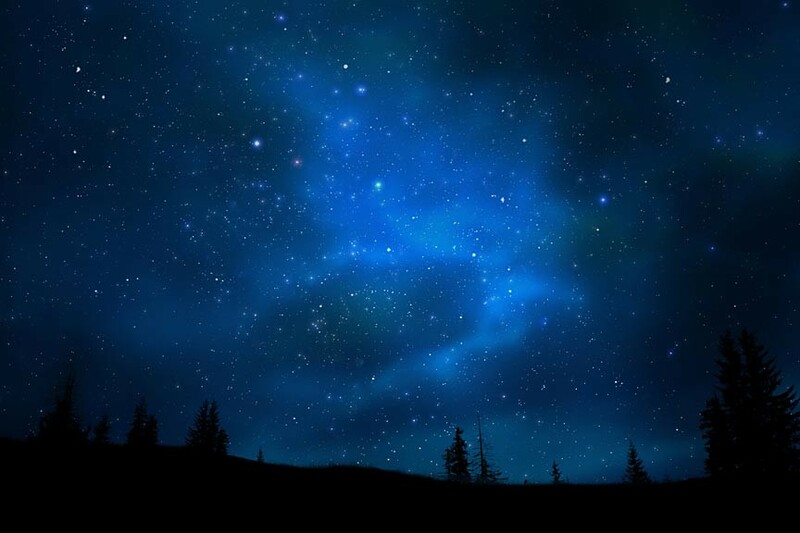 So book now and open your eyes to the wonder of our wonderful night skies! Posted in Jasper Alberta Things to Do | Comments Off on Jasper Dark Sky Festival 2013 – Look Up! Jasper Remembers Marilyn – Do You? starring Robert Mitchum, Marilyn Monroe … and Jasper, Alberta. Our area is well known for its natural beauty but most people aren’t thinking of Marilyn Monroe when they remark on it. Residents of Jasper might, though, because Jasper Remembers Marilyn. 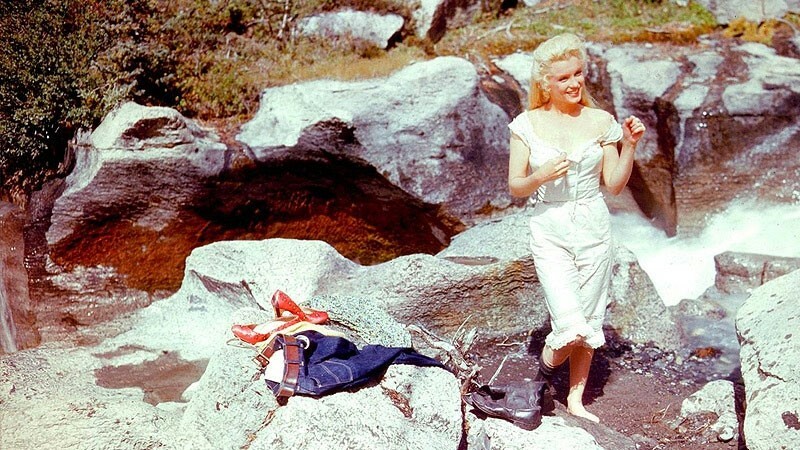 The Jasper Remembers Marilyn exhibit at the Jasper-Yellowhead Museum is a fond look back at a summer in the distant past when big name Hollywood invaded the small, mountain town of Jasper, Alberta. The exhibit, open until September 22nd, features both production and informal photos as well as the remembrances and stories of Marilyn, her co-stars, and the filming. The museum was surprised by the overwhelming response its staff received when they asked people to talk about Marilyn’s visit. Some of the stories collected contradict each other but part of the exhibit is this fact that people’s memories differ, even when two or more people witnessed the same event. Regardless of any contradictions, the overall picture presented is that of a cast and crew who weren’t too good to interact with Jasper’s residents. Marilyn, in particular, seemed both charmed and charming, leaving smiles and goodwill in her wake. The Hollywood icon’s untimely death in 1962 was sad for all who appreciated the star but especially for those who’d met her. Jasper Remembers Marilyn helps to resurrect the happier memories of her legacy with its unique tribute to the star and those whose lives she touched. At Mountain River Lodge we have stand alone cabins and a bed and breakfast lodge. 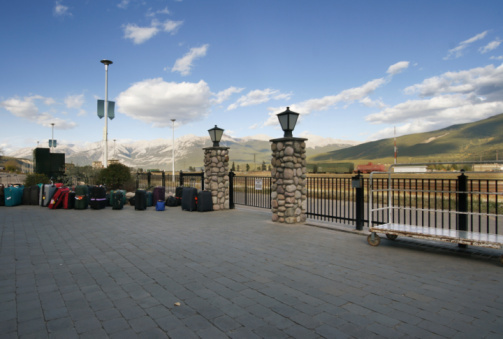 We would love to be your lodging choice during your visit to Jasper. Posted in Jasper Alberta Things to Do | Comments Off on Jasper Remembers Marilyn – Do You? The Jasper Heritage Rodeo in Jasper, Alberta has been entertaining locals and tourists alike since it began in 1926. Every night starting Tuesday, August 14th through Saturday the18th, the doors open for general admission seating at 6 p.m. at the Jasper Activity Centre, 303 Bonhomme St. The excitement begins at 7 p.m. Watch professional cowboys such as the Rocky Mountain Riders and the Cariboo Cowgirls Drill Team Society show their stuff–roping, riding and racing! 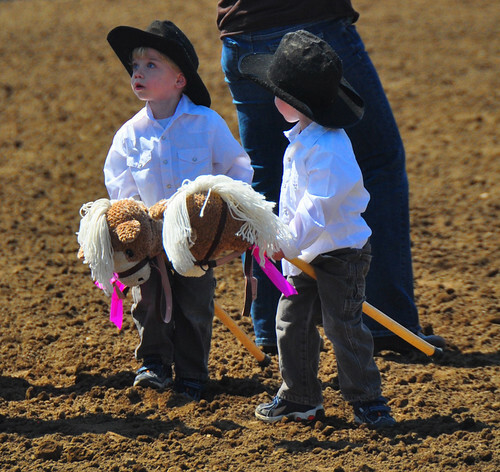 Kids love rodeos and the Jasper Heritage Rodeo also gives young children a chance to get in on the fun. On Wednesday, August 15th, the Stick Pony Parade is scheduled for 10 am at the Jasper Activity Centre parking lot. Put on their cutest rodeo gear, let them mount up on their stick pony and the little ones can join the parade going through town with , decorated wagons and rodeo mascots. Saturday, August 18th from noon to 2 p.m., there’s free admission to the ATCO Li’l Britches Corral. Parents can bring their children to the rodeo arena at the Jasper Activity Centre for face painting, horseback rides, roping lessons, and chances to play with mascots and jump in a clown barrel. Free straw hat to one of the first Li’l Britches through the doors at noon! Children under the age of 9 must be accompanied by an adult. Jasper National Park is the largest of Canada’s Rocky Mountain parks. Jasper spans 10,878 square kilometers (4200 square miles) of broad valleys, rugged mountains, glaciers, forests, alpine meadows and wild rivers along the eastern slopes of the Rockies in western Alberta. There are more than 1200 kilometers (660 miles) of hiking trails (both overnight and day trips), and a number of spectacular mountain drives. Jasper joins Banff National Park to the south via the Ice fields Parkway. The Columbia Ice field borders the parkway in the southern end of the Jasper Park. It’s the largest of the chain of ice fields along the Great Divide separating Alberta and British Columbia. This 325 square km accumulation of ice feeds eight large glaciers. Visitors are warned NOT to walk out onto the glacier. Guided tours are available. Large numbers of elk, bighorn sheep, mule deer and other large animals, as well as their predators make Jasper National Park one of the great protected ecosystems remaining in the Rocky Mountains. This vast wilderness is one of the few remaining places in southern Canada that is home to a full range of carnivores, including grizzly bears, mountain lions, wolves and wolverines.